Details: Northeast Dreamin’ is a Salesforce User Community Event. NED2019 We look forward to connecting with you there. 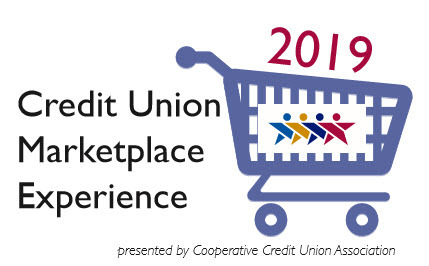 Details: Logan Data is hosting a booth at 2019 Annual Credit Union Marketplace Experience. Please be sure to stop by our Booth to visit us during the show. The 2019 Credit Union Marketplace Experience will feature a first-class Trade Show for industry exhibitors offering the best solutions for credit unions. We look forward to connecting with you there. Details: New England HIMSS Conference – New Hampshire and Vermont Professional Development and Education Conference. We look forward to connecting with you there. Time: 8:00 A.M. – 3:45 P.M. Details: Please join us at the at The Great New England Credit Union Show. The Great New England Credit Union Show has grown rapidly since its debut a decade ago and has become a must-attend event for anyone who works in the credit union industry. We look forward to connecting with you there. Details: Logan Data will discuss how a practical approach to data governance can generate meaningful results in the short and long-term and what tools and techniques healthcare organizations can use to achieve these results. We look forward to connecting with you there. Details: Logan Data will be attending the Boston Business Journal – Power Breakfast: Health Care. We look forward to connecting with you there.